Did you know that St. Patrick’s Day is celebrated in Mexico too? But not for the same reasons. 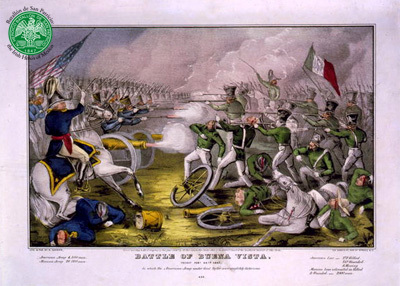 They celebrate it because of the “San Patricios.” The Saint Patrick’s Battalion (Spanish: Batallón de San Patricio) was a unit of 175 to several hundred immigrants (accounts vary) and expatriates of European descent who fought as part of the Mexican Army against the United States in the Mexican-American War of 1846 to 1848.